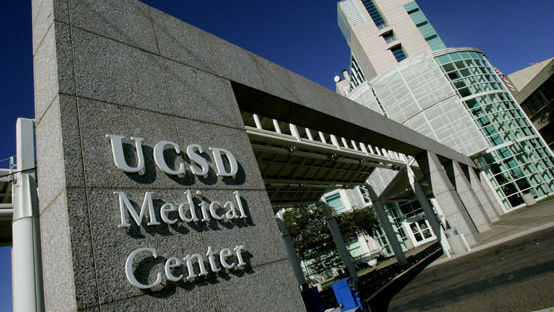 Doctors at University of California student health centers, including one at UC San Diego, will hold a one-day strike Tuesday to protest what they call unfair labor practices. Organizers said the walkout will mark the first time in 25 years that fully licensed doctors have gone on strike against a U.S. employer. It will also be the first strike in the 43-year history of the Union of American Physicians and Dentists, according to the labor organization. “Obviously, we’re disappointed that the union has chosen to go on strike,” said Shelly Meron, a spokeswoman for the UC president’s office. The UAPD said doctors at the student health clinics unionized in 2013 and have been in negotiations on their first contract for over a year, during which they’ve filed multiple unfair labor practice charges against the UC system for what they consider to be illegal behavior at the bargaining table. At UCSD, picketing was scheduled to begin at 7:30 a.m. on the Library Walk near the Geisel Library. routine, non-emergency appointments might have to be rescheduled. “We think the best way to reach a resolution is at the bargaining table, not the picket line,” Meron said.